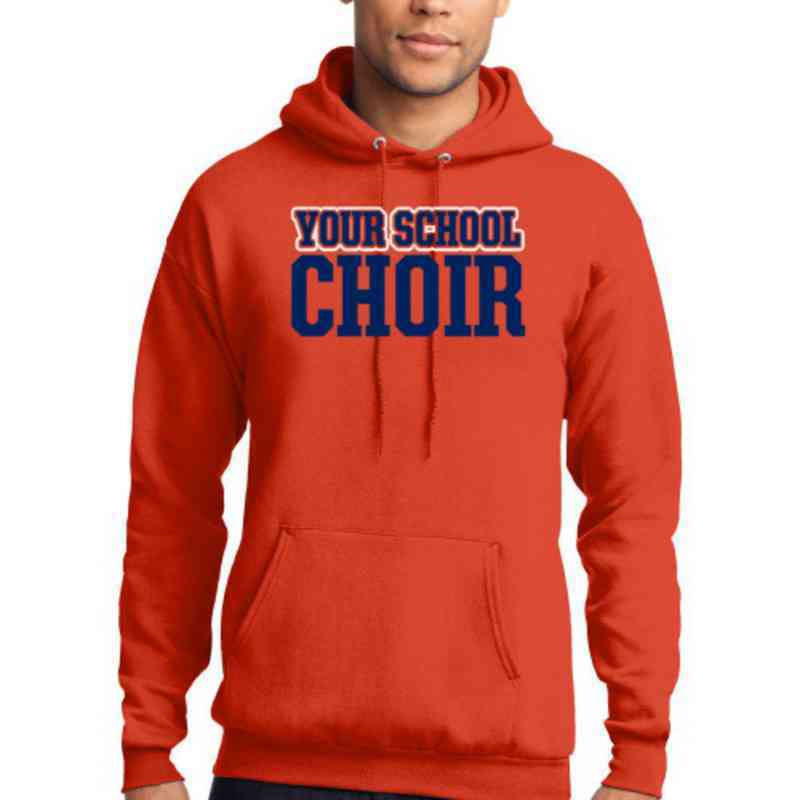 This Choir Hoodie will make a snug accessory whether you're working out or enjoying a relaxing day at home. It's designed to keep you comfortable no matter how physically intense your days are! Its double-lined hood comes with a matching drawstring for your stylish convenience. Manufacturer direct from a trusted supplier.